Don't forget to ask YOUR most pressing questions with the hashtag #WMAQ - we'll answer a bunch of them in a new video November 6. Đăng 3 tháng trước People ask Google everything under the sun. 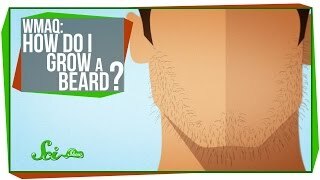 One of the most commonly searched questions in the world is “How do I grow a beard?”? Are Disney's Secret Rules Stupid?